Deploy the high-performance engines that form the architectural backbone for AI, Blockchain, Data Analytics, Software-defined for on-premises, Cloud, Converged and Virtualized Environments. 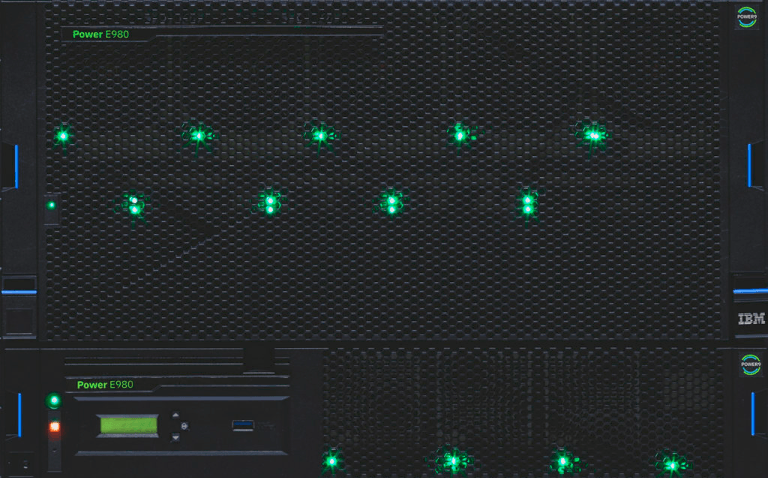 Power Systems scale-out servers are affordable, easy-to-deploy and energy efficient application servers, consolidation servers, or standalone servers for Linux, UNIX, and IBM i workloads. 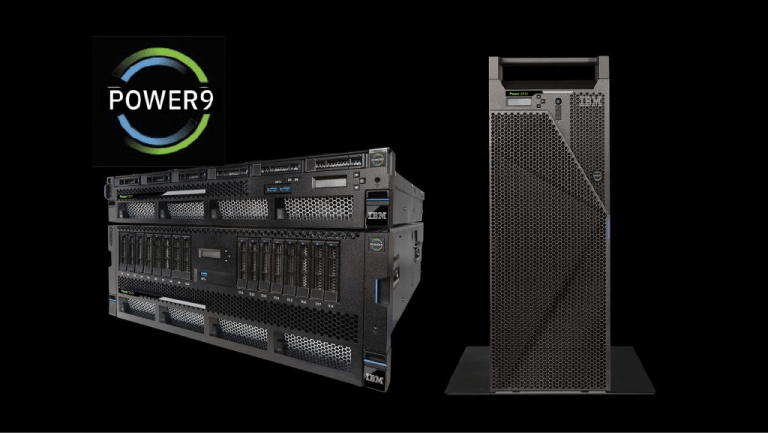 Power Enterprise servers are designed for data and offer businesses the ultimate in resiliency, availability, security, and performance. This class of system, capable of running Systems of Engagement alongside Systems of Record in a single system, runs AIX (UNIX), IBM i and Linux.